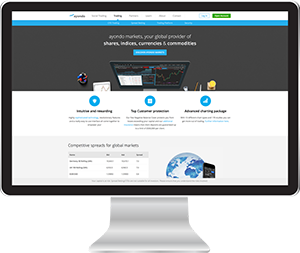 Contracts-For-Difference.com > CFD Brokers > Which CFD Trading Platform? Online brokers are now the preferred trading method for most traders and investors. Some standard offers will normally include the dynamic trading platform, research and analytical tools and educational resources. While there are other factors involved in the selection of the right CFD provider, the type of trading platforms they provide is a decision that will affect every day that you trade, and thus is a choice that should be carefully considered. In particular you should make sure that the platform you choose is suitable for your trading style and can offer you all of the features that you require. It is also important to understand how the CFD broker will execute your trades, including what trading platform they utilise and what you’ll be paying to trade. A CFD trading platform in practice is the system a CFD provider uses to allow you to execute CFD trades. Normally, when you open a trading account with a CFD broker, you are allowed online access to their trading platform. You log on to the platform and place your buy and sell CFD orders. 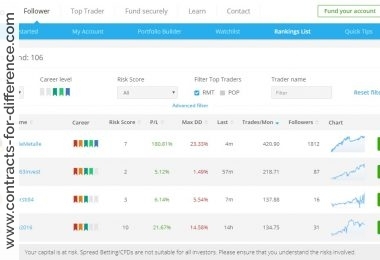 The trading platform also provides you with a suite of research tools and certain kinds of information, such as data on the way underlying assets are performing in the market. 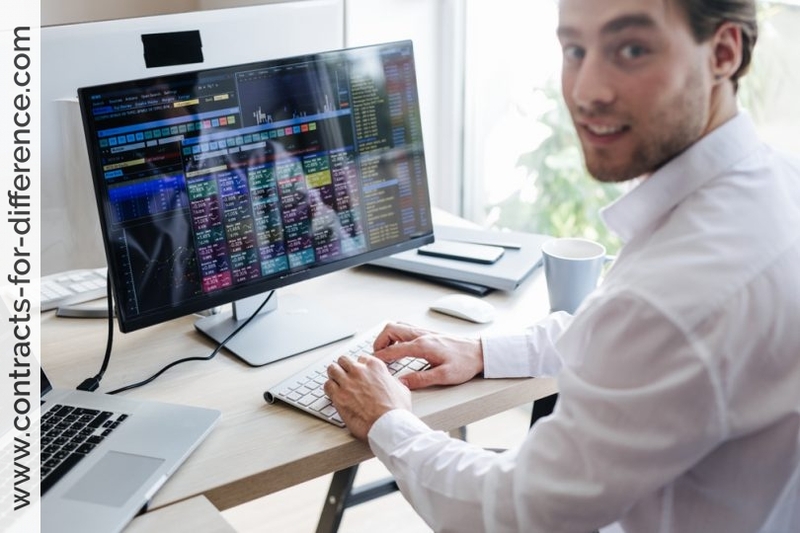 There are a number of trading platforms available for traders some of which are quite simple and easy to use, whilst others are somewhat more complicated. In practice if you do some research, you will find that there are a few main trading platforms available on the markets, which are usually rebranded, so the decision is not as difficult as you might at first think. It is unusual, albeit not unknown, that a brokerage will commission the development of an in-house platform, catering for their clients’ needs. Some CFD providers may offer telephone or mobile phone services through which you can place buy and sell orders. One of the most popular and well known platforms amongst traders is MetaTrader, currently in version 4 (MT4), although MetaTrader 5 has been officially released. This is a professional platform with many users and experts who can produce custom trading signals and applications if you want to enhance your trading style. There are a few generic platforms also available which have been built more recently, and these are may be worth considering as well. Usually the layout can be configured to suit your preferences and will be saved for the next time you trade. Each and every stock market trader has their own preference and trading style – some prefer platforms with advanced charting packages whilst others prefer a simple and easy-to-use platform. Platforms such as MT4 require software downloaded onto your PC. If you are constantly on the move you may prefer a provider who offers a browser based platform, which requires no download. You need to think how you intend using the software platform, as this is also significant. Perhaps you travel frequently, and may want to check on your account and even trade from different PCs. In that case you may may prefer a provider who offers a browser based platform. In this case, there is no software to download, an obvious advantage in this case. Some people find that the response from this type of trading platform is different from that when your local computer is running the software. In the more conventional software platform, you may enter your order but that is not necessarily when the transaction takes place. With a browser platform, when you see a response you know that it is from your broker’s computer. Choosing a CFD broker can be a tough old process. You some times have to wade through quite a lot of terminology and information to get to the details you need to make a decision. We have put together our list our list of top five factors to consider and so you know how to choose a CFD broker. Spread Range – Difference between market price and buy/sell price. Minimum Trade Amount i.e. Minimum Trade Size – How much you can bet per point. 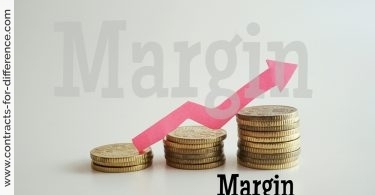 Deposit Margin – The deposit required to maintain each open trade on your account. Minimum Deposit Amount – How much money you have to deposit into the account. Most of the figures quoted by the majority of brokers are pretty similar as they try to be competitive on these elements. If you are new to trading CFDs you may want to choose a broker that offers low per point trade amounts/trade sizes, as this can help minimise risk when you are starting out. Some brokers also offer different types of account based on your trading style and experience level. Gone are the days when you had to pick up a phone and shout ‘buy, buy, buy’ or ‘sell, sell’ at your broker (although a good broker will still let you do that). Pretty much all CFD brokers now offer what is called a ‘trading platform’. A trading platform is a piece of computer software that allows you to complete you trading activities and execute your orders. Ensure using the core platform is FREE. Supports Multiple Platform i.e. Mobile, Tablet, Web & Desktop. Contain Charting Capability & Dealing Through Charts. Good Stability Statistics i.e. 99.99% uptime. Good Execution Speed i.e. No latency when you press the buy button. Support multiple order types i.e. If Done/Contingency/Guaranteed stops. Additional Advanced Trading Platforms (Meta Trader 4 for example). One of the other most important elements is making sure your broker has a live dealing desk. Imagine if you needed to close a trade but there was a problem with the trading platform or your internet connection? If you are an active trader, having the ability to contact a real person who can execute your trading instructions is a very good thing. It can also be very useful to speak to some one even if its just to get some advice on the platform or trading in general. Most CFD brokers provide an account manager who is available to speak with during your live trading but also when you have set up a demo account and have any pre-sales questions. Another good thing to do would be to do some comparisons of brokers and check out some CFD broker reviews. As luck would have it we have put together a CFD comparison table supported by some reviews for you to look at. To conclude, a good CFD provider will offer a wide selection of different markets, allowing clients access to different asset classes and to diversify their trading strategies. Also, it is particularly important to understand how the CFD broker handles trades, including what trading platform they utilise and what you’ll be paying to trade. 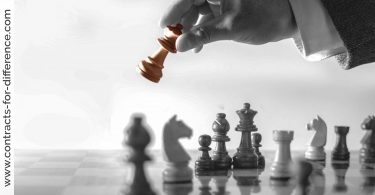 Before choosing a provider you should definitely trial a demonstration of the trading platform that they use. Almost all of the providers will allow you a limited time free or demo account in order to test out the way the software works. Beware, however that sometimes this is not “live”, in the sense of using real time prices, so you won’t always be able to check your trading strategies with it, but you can certainly see if the platform is easy to use and to enter orders, both to enter and exit trades. You must also note that, despite most brokers offering most facilities to the trader in order to be competitive, some less used orders are still not supported with some CFD brokers. If your trading depends on certain order types that your trading strategy require, such as having if-done orders, trailing stops or guaranteed stop losses, you should find this out at the demo stage. Providers are also keen to keep abreast with technological trends and developing applications so trades can be made using iPhones, iPads and Android smartphones. Whatever you do make sure to invest the time to familiarise yourself with the trading platform before starting out, or you might end up in the unpleasant situation of needing to urgently exit a trade but discovering that you do not know how to do so! Finally, you do not always need computer access in order to stay in touch with your account. Various CFD providers now even offer phone trading, and iPhone and similar apps are growing in popularity. With the development of ever more capable mobile phones, this is a trend that is set to continue. You should check out what “apps” are available from your prospective broker. 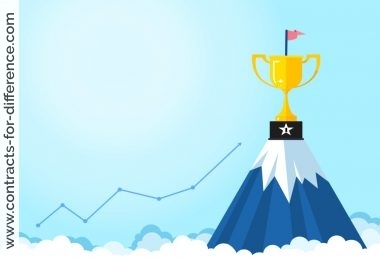 In any case the good news for CFD traders is that the market is ever getting more competitive with new providers entering the field challenging established providers.